eBay / Craigslist Find: Craigslist find! 6" Fiberglass Hood for Rangers! Craigslist find! 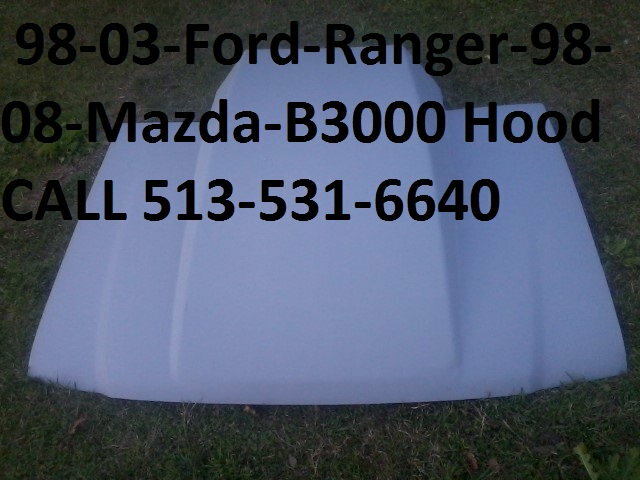 6" Fiberglass Hood for Rangers! 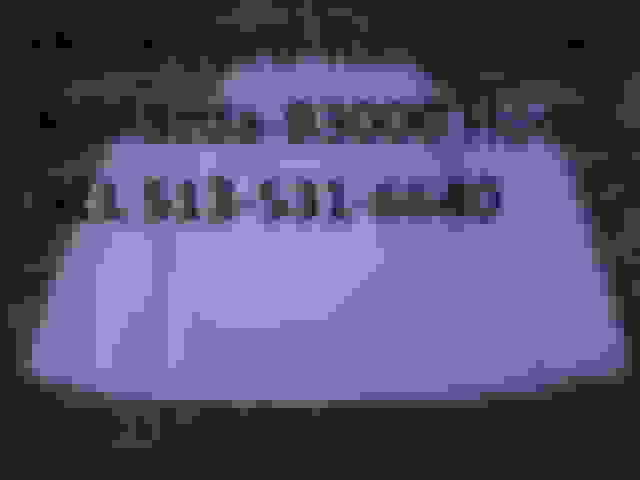 Found this on Craigslist! I know there is not a lot of hood options out there for the Rangers! 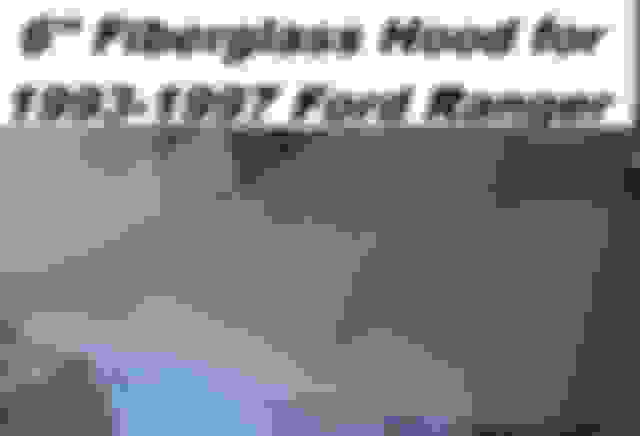 hood worn down to fiberglass where bugshield was, options? Quick Reply: eBay / Craigslist Find: Craigslist find! 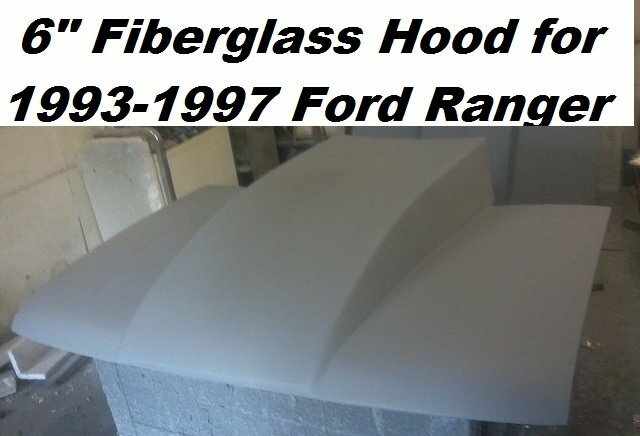 6" Fiberglass Hood for Rangers!